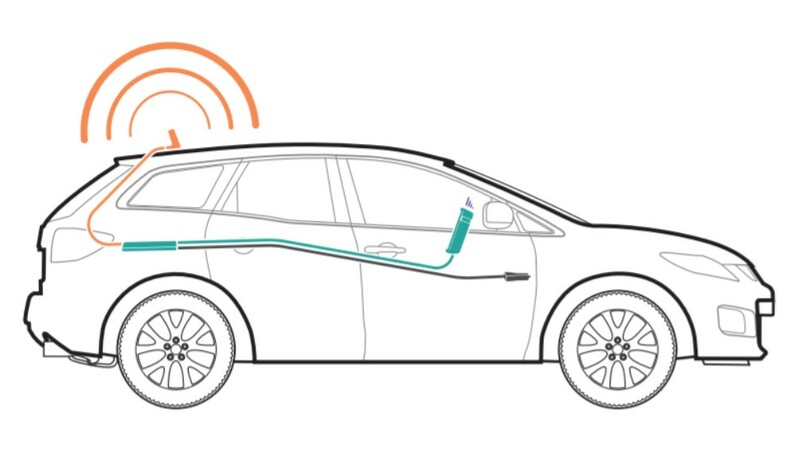 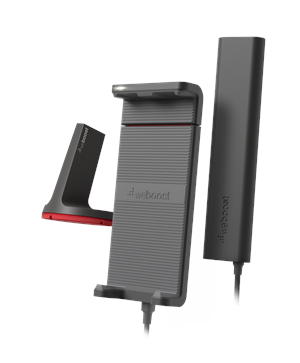 The Drive Sleek is weBoost’s most versatile 4G vehicle cell phone signal booster. 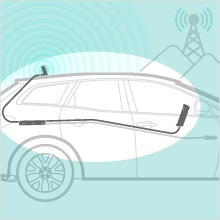 This 4G booster can boost cell signals up to 32x, enhancing 4G LTE and 3G signals for one cellular device used in a car, truck, van or RV - the device held securely in the included cradle. weBoost’s Drive Sleek is compatible with all US networks such as Verizon, AT&T, Sprint, T-Mobile, US Cellular, Straight Talk and more.